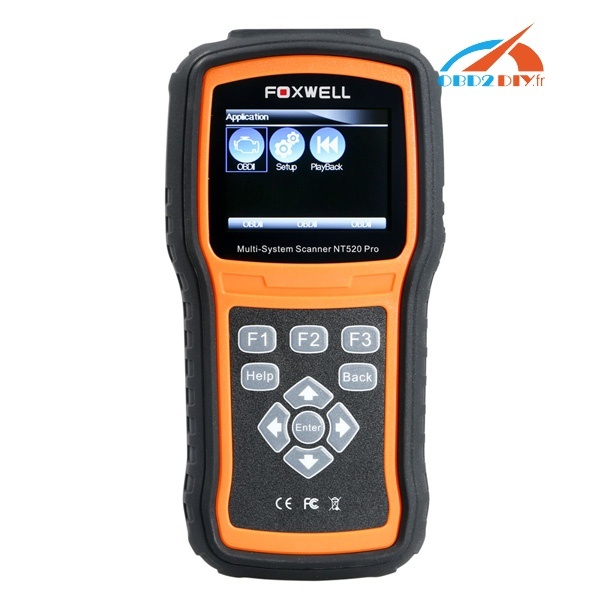 Should I buy Foxwell NT520 (NT510) for Land Rover? Foxwell NT510: Would you say it’s still worth buying? Yes. It lets you control the brakes and various activators. It lets you reset the ECU’s “learned” fuel mapping. It shows you most live data (not oil pressure!) and lets you erase ODB2 codes. Maybe the used key that I bought simply doesn’t transmit properly or some such. I simply can’t confirm that the Foxwell can program key FOBs. 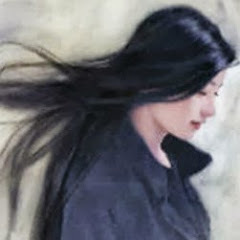 It did reprogram my EKA to something that I could remember, though. NT520 and NT510 which one should I have for Land Rover? For Land Rover, the same. NT520 is another NT510 with some update. Does it allow you to change it from air ride rear to coil and activate heated windscreen? For anyone with the Foxwell NT-510… is it a car specific model or are all the NT510 OBD scanners universal meaning they will work on all types of automobiles? I’ve seen BMW Mini NT-510 scanners for $120 and the Land Rover NT-510 scanners for $170. I’d rather buy the BMW Mini Mini scanner and update it as a LR scanner if the company is going to have you update it regardless. You basically buy one with the Land Rover/Jaguar data pre-loaded onto a little SD card, and for $60 to $70 more can add an additional make such as Mini. If you buy the Mini version then you’ll need to pay another $60 to $70 to add Land Rover+Jaguar to your unit for Disco 2s. Can you PLEASE test to see if your Foxwell programmer will give you Option 3 on your BCU for turning on your daytime running lights when you shift out of Park? I purchased the Foxwell NT510 and it is a great tool. When you buy the scanner it comes with a vehicle specific scanner module that you download, additional cars cost about $70. My scanner download handles all of the Jaguar and Landrover models. It can read generic codes from a vehicle and it can clear generic codes from a vehicle but without the manufacturer specific module download it is difficult to to precise error identification and troubleshooting. It does allows me to activate the Wabco modulator to bleed the ABS and do a power bleed. It has a live data menu that allows you to select and plot data on the screen as you drive. I used it for instance to monitor my SVS fault to indicate whether or not the SVS switches are being detected when I depress the brake. Great unit. Did anybody find out if it will program anything or just read codes and power bleed brakes. This is the only thing I’m waiting to hear before I jump on it. I want to get rid of that dang air shocks warning. Do you have the option to input the 18/17 digit codes manually? Or does it only allow the 6 character? It takes the 6 digit code and generates the 18 digit and 17 digit bar codes,except that the 2nd and second to last characters are “X” on the 18 digit code. It also allows you to laboriously key in the 18 digit and 17 digit barcodes by hand, except that no matter what you type, the 2nd character and second to last character are changed by the NT510 to “X” on the 18 digit code. why do you say Foxwell“maybe” to the key fob programming? Haven’t tried yet or tried and failed? Well, the NT510 let me program into my Disco 2 the 6 digit hex key on the circuit board of a used remote key fob that I bought off of eBay (so, this key was not originally “paired” or synchronized to my Disco2). …and the NT510 changed the displayed BarCode2 to match my eBay key, so the radio transmission aspect on my Disco2 is working, seeing the key, getting the barcode data #, etc. I never keyed in that information. My Disco’s BCU had to get that information via radio xmission from the eBay key itself. …but the eBay key still isn’t unlocking or locking my Disco2 remotely. This is a Dealership junkyard Disco2 that was never delivered to me with any working key fobs, so the jury is still out on if I can get this feature fully working on my Disco2. Edit: I dug further into the NT510 and the 2 barcodes that it generates for the FOB are incorrect. Worse, when you manually input the 18 digit and 17 digit codes (a real pain on the Foxwell virtual “keyboard” by the way), the NT510 overwrites the first and last digits with an “X” no matter what you put in to the first barcode. …so it’s difficult for me to see the NT510 with code released prior to November 2017 ever getting a used key fob to work remotely with a Disco 2.